Choose your favorite restful haven from four unique guest rooms. 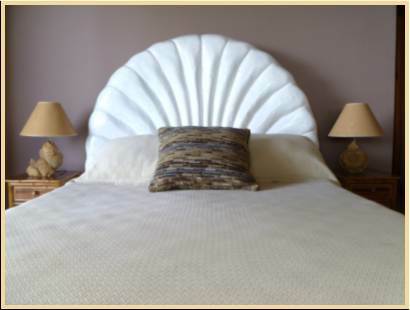 The four guest rooms have a peaceful atmosphere designed for your comfort. Beautiful Costa Rican woods, Italian tile and dramatic ceramic baths create unique theme-based rooms: The Fish Room, The Shell Room, The Bird Room and The Jungle Room. Your privacy is guaranteed with your own terrace, bath and path to the swimming pool area. 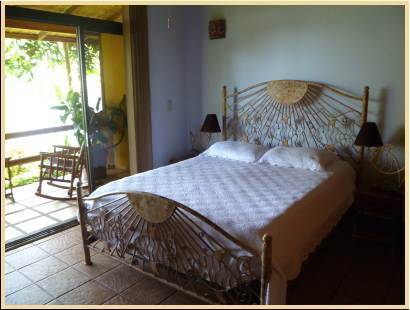 Each room has an extra firm pillow-top queen bed, ceiling fan and air conditioner. The rooms are equipped with many items to make your stay more enjoyable including clock radios, hair dryers, make-up mirrors and robes. 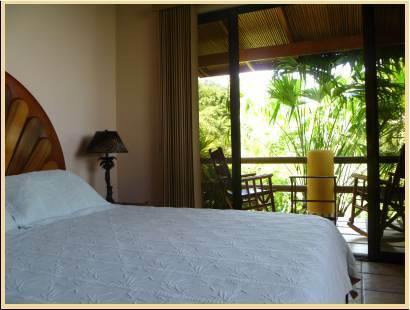 A staff member will quietly deliver delicious Costa Rican coffee and a snack to your terrace to greet you when you awaken, freshen up your room at your convenience and provide laundry service. This is your haven: you may sleep late, read a book, get a massage, lie by the pool, relax and unwind or you may hike, explore the rainforests and mangroves, ride horses to beautiful waterfalls, walk the beaches, fish, surf, bird watch, rappel, zip-line, snorkel, scuba dive or do whatever you fancy and you will always know that Casi el Cielo’s professional staff is hard at work taking care of you and has your happiness as their number one priority. The content of this website is for private and personal use only. Any commercial use of the content on this website is strictly forbidden without the express written permission of the webmaster. All content on this site is copyright protected – 2012. 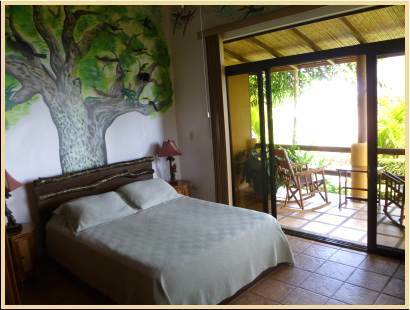 All rights reserved by Casi el Cielo Vacation Villa Rental in Dominical, Costa Rica.